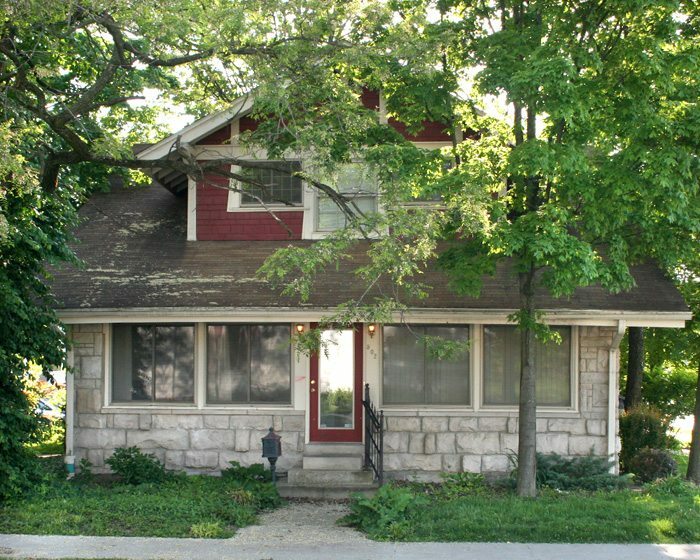 Great 4 BR, 5 person home southwest of IU Campus. Nearby park as well as many shops and restaurants. 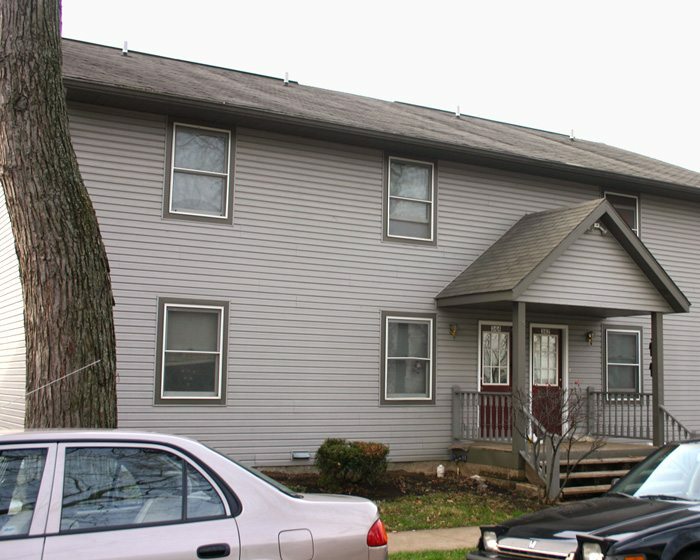 4 bedrooms and 2 1/2 baths in a huge, charming, tri-level home, featuring a spacious living room, dining room, great location, nice yard, gas heat, and washer & dryer. Can easily accommodate 5 people. 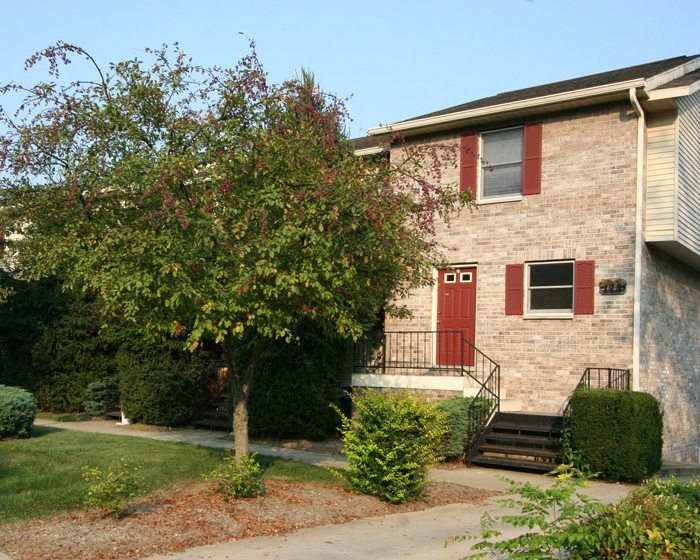 This fabulous 4 BR is really really big, with lots of space, including a HUGE living room. 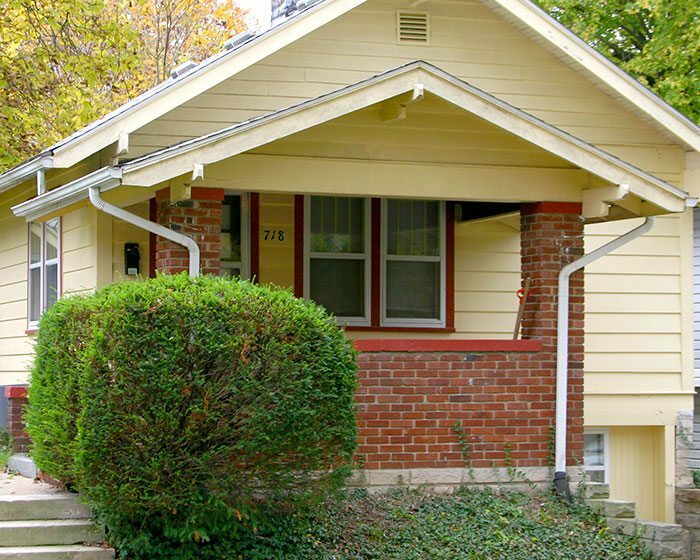 This home was once the home of the Elkins Apartments office, and two of the owners lived here for many years. 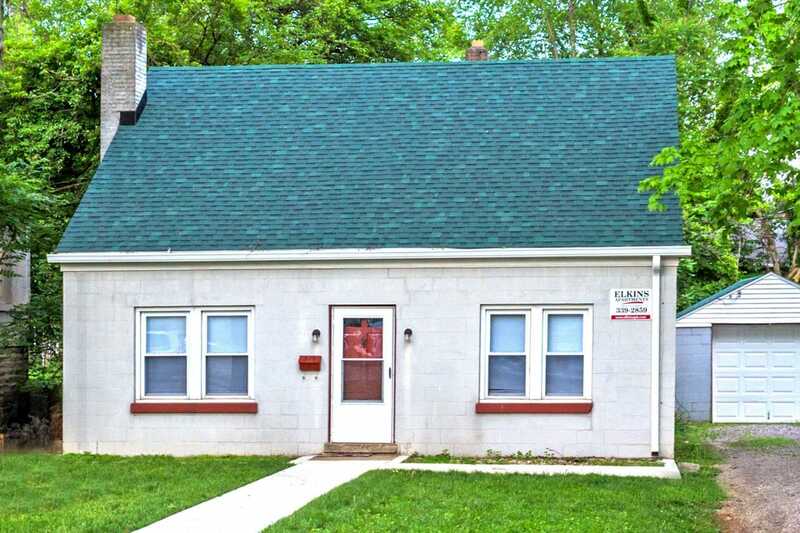 Its a great place, and an easy walk to downtown, and even has an incredibly convenient Kroger nearby as well as a small grocery, the Sahara Mart, literally right next door! Like music? The Players Pub is a rockin’ place for live local and regional vibes and you can see it from 502 S Washington! More? Of course…. there’s a large city park right up the street. Bus service is very close if you don’t feel like the hoofing it deal, and, there’s a great new cafe, the Bedrak Cafe, less than a minute walk away. Not up for cafe? How about Thai? There’s a My Thai Express nearby, and its good! You could have Mr Delivery handle it, but that’d be seriously lazy since its less than 2 mins from your door…. Whatever your needs, 502 S Washington has it, and did we mention its big? I mean you have a deck, check. You have a yard, check, and you even happen to have an extra kitchen!